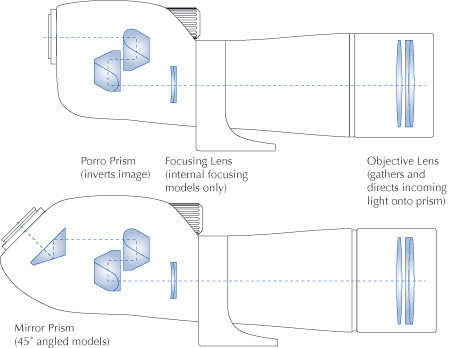 Our advice Compare different models side-by-side at the same magnification if possible. Product reports are generally subjective and are no substitute for individual testing. If you are unable to test before you make a purchase, contact us for information and advice on the best model to suit your needs. Lastly, suitable tripods for any given telescope will, on average, be around the same weight as the ‘scope. Therefore if you are thinking of walking any distance with your chosen telescope, pick it up together with the tripod you are intending to support it with and take the combination for a ‘test walk’ to see how far you can comfortably carry it.